Rylar® Durostone sheet is manufactured by utilizing glass fiber and high mechanical strength resin. This kind of heavy-duty glass fiber reinforced plastic offers remarkable electrical, thermal and chemical properties. 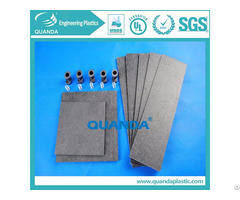 This range of plastic sheet still shows prominent mechanical strength for continuous use at 280°C. 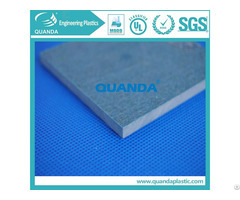 Even at 385°C highest working temperature, this composite sheet is capable of retaining excellent flatness, Therefore, it is well-suited for continuous application in RoHS compliant thermal production line. 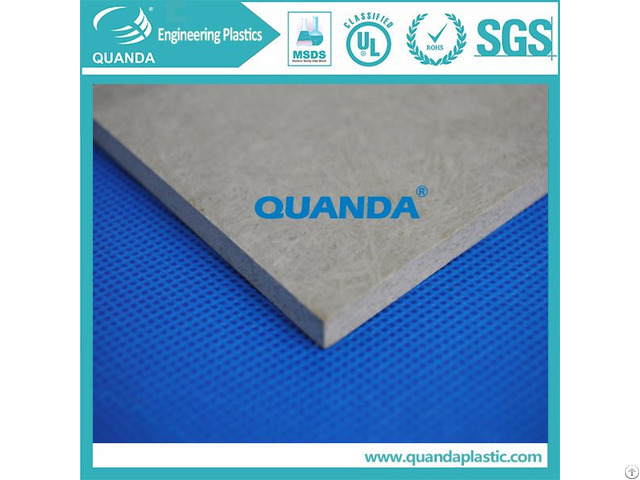 Additionally, thanks to outstanding machinability, rigidity and dimensional stability, our durostone sheet is ideal for manufacturing all kinds of irregular shaped structural parts. The bending strength reaches 20000psi, and still keeps as high as 15000psi in conditions of thermal or heating.